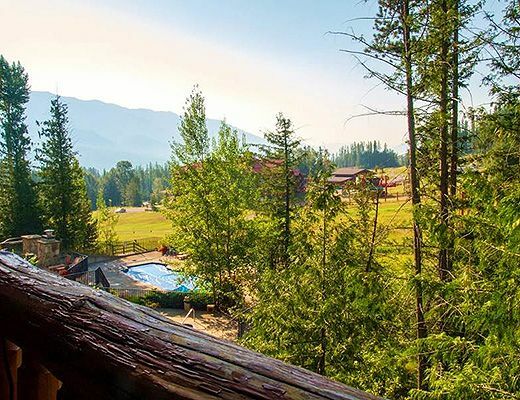 A sought after end-unit at Snow Creek Lodge offering 2 good sized bedrooms, 2 bathrooms and a wraparound deck with views of the Mighty Moose Platter and Snow Creek Cabins. 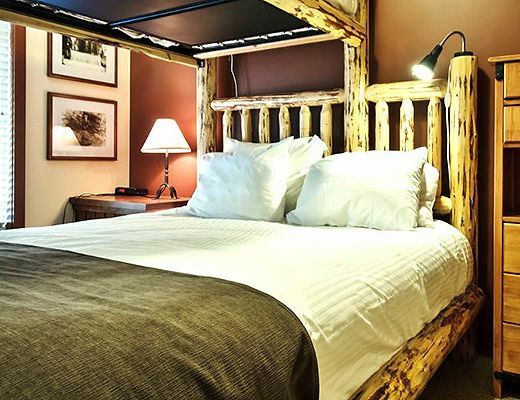 The master bedroom features a King sized bed, while the second bedroom is great for kids with a `tri-bunk` (twin over a queen). 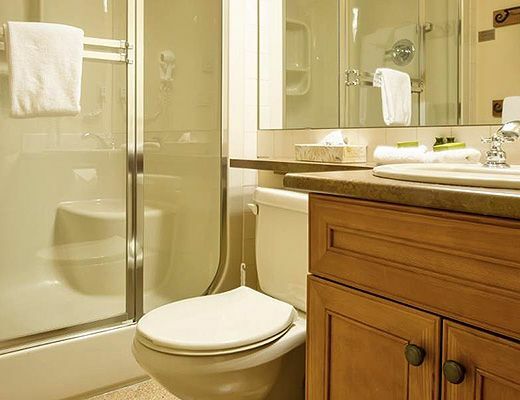 S201 is perfect for longer stays, with all the comforts of home including a well-stocked kitchen, large living area and a private steam shower. 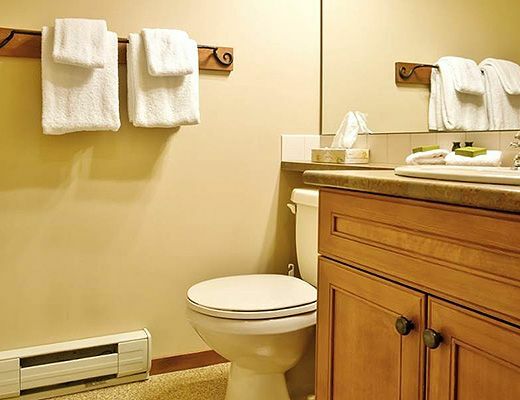 Snow Creek Lodge has a coin operated guest laundry. 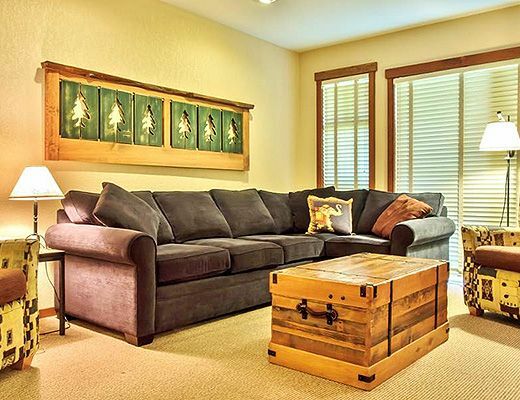 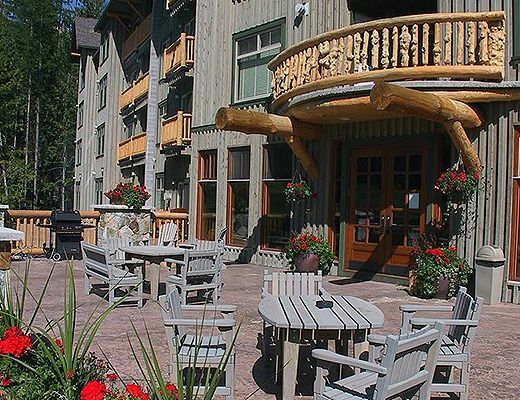 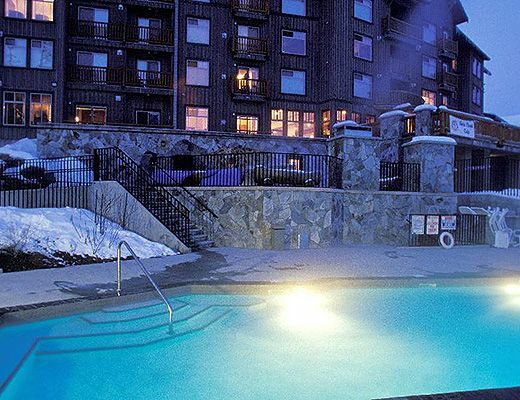 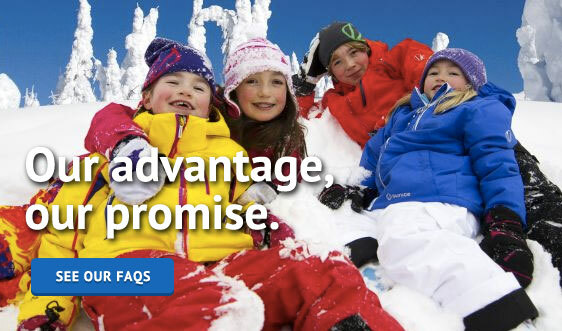 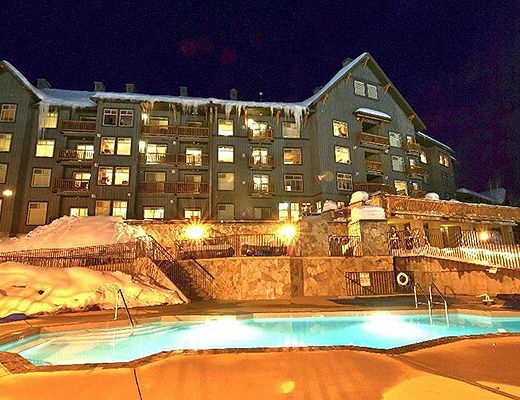 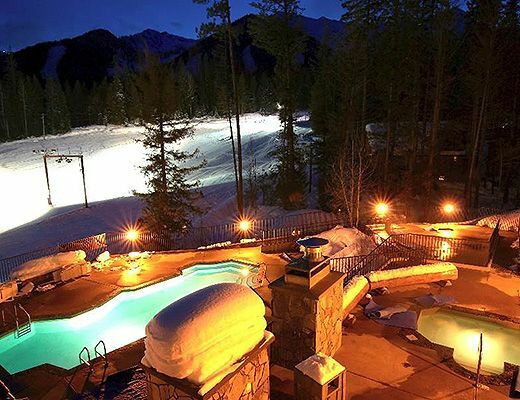 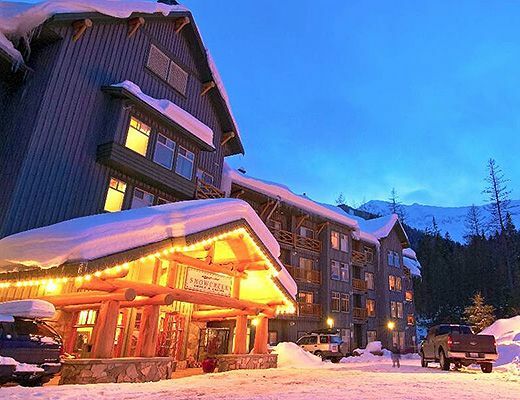 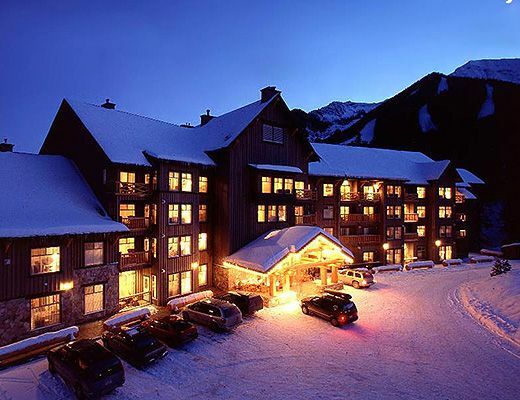 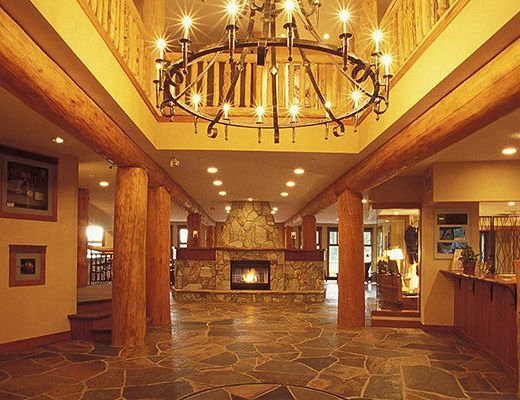 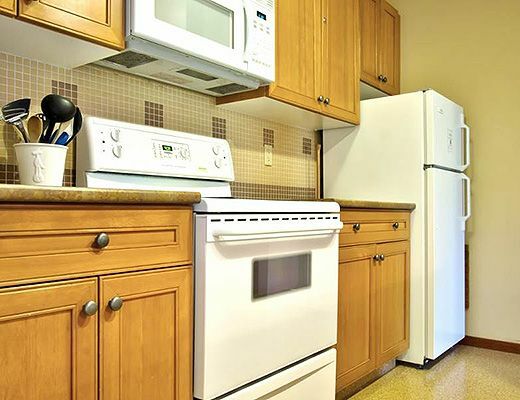 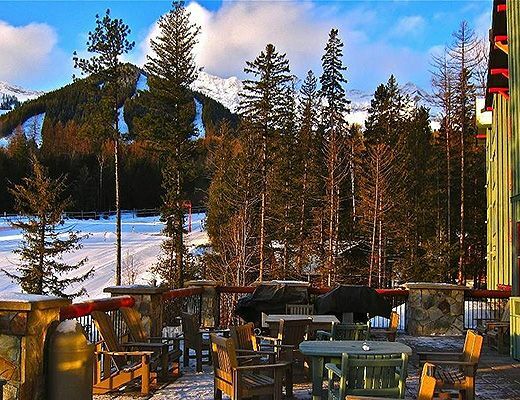 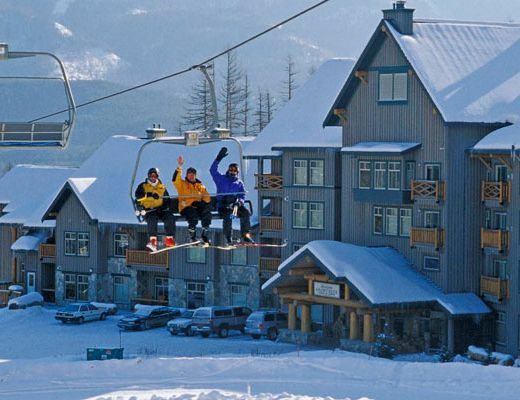 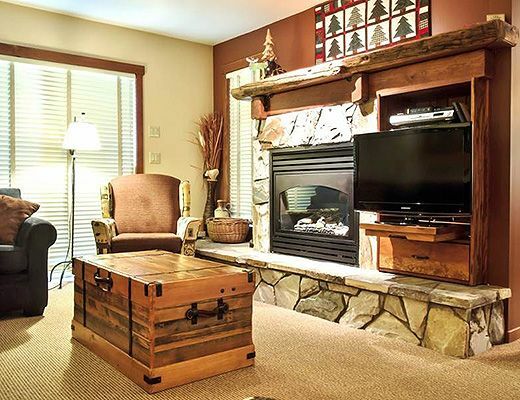 Guests enjoy ski in/out convenience plus outdoor heated pool and hot tubs, guest BBQ and secure ski storage.